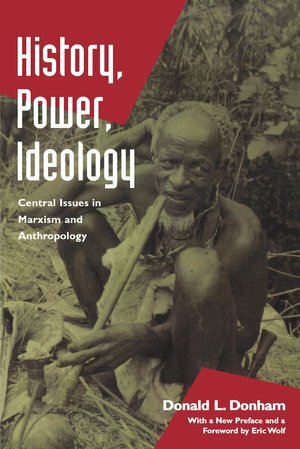 Is Marxism a reflection of the conceptual system it fights against, rather than a truly comprehensive approach to human history? 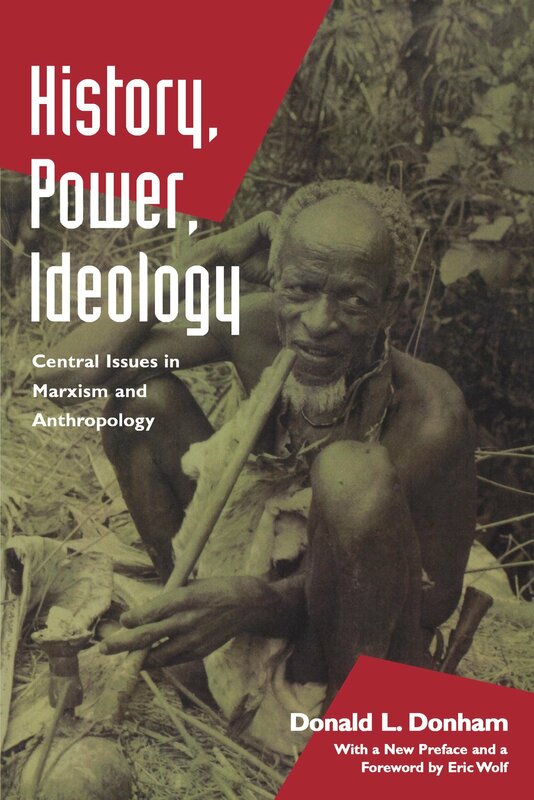 Drawing on recent work in anthropology, history, and philosophy, Donald Donham confronts this problem in analyzing a radically different social order: the former Maale kingdom of southern Ethiopia. Donald L. Donham is Professor of Anthropology at Emory University and author of Work and Power in Maale, Ethiopia (1994). Eric R. Wolf is author of Europe and the People without History (California, 1982).